While Australian cities have a wealth of great places to dine, nothing quite beats taking to the open road on a food adventure. 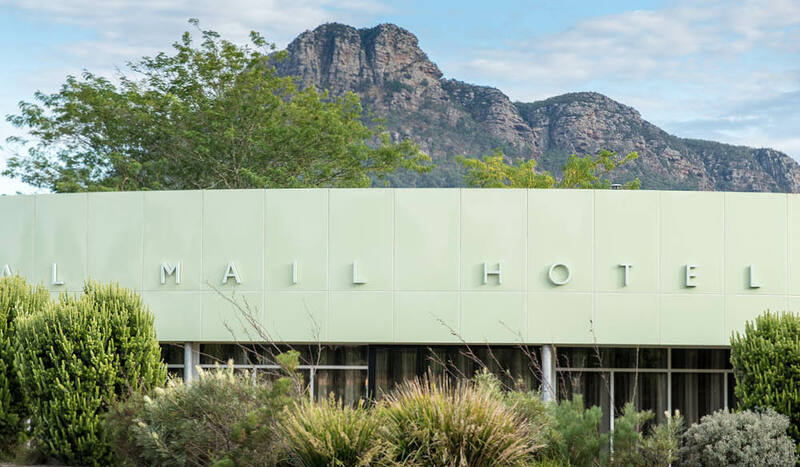 Royal Mail Hotel, Dunkeld. IMAGE: supplied. Dining room at Brae, Birregurra. IMAGE: Colin Page. 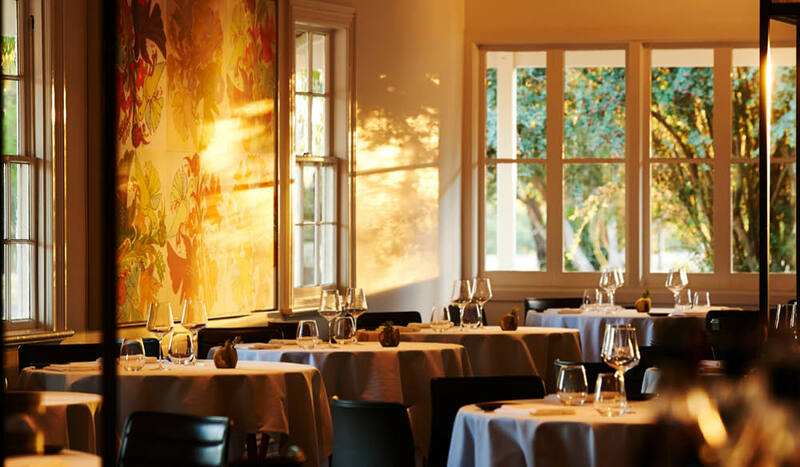 For my Australian Traveller column this month I made a list of some of the country's best off-the-beaten-track dining destinations so that you don't have to. Coolamon, Federal, Poowong - they're all in there! You're welcome!